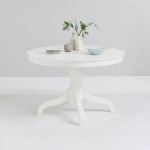 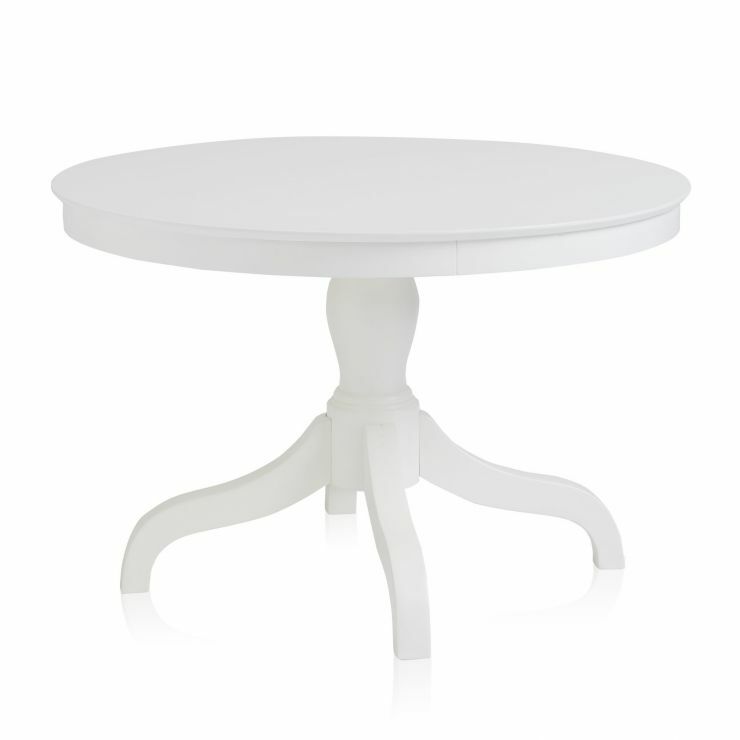 This white round table from our Shaker range is designed with simple elegance in mind. 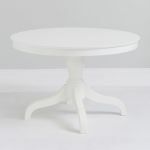 It features a smooth white painted finish, which showcases the simple design details. The top has a clean-lined silhouette, the column has a smooth rounded detail, and the feet gently arch to coordinate with the rest of the white Shaker range. 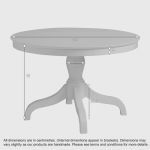 Don't forget to browse other stylish Shaker pieces to complete your dining room design.